There is more pressure than ever on the Tier 2 visa system to attract skilled workers. The number of applicants has consistently exceeded the number of visas for the fourth month in a row - this is unprecedented. The Times has reported that technology chiefs are the latest to warn the government of the skills crisis that we are facing. Tech London Advocates, a not-for-profit group, has written to Caroline Nokes, the immigration minister, demanding that the annual quota is raised from its present level of 20,700. The Home Office did not respond to a request for comment on this from The Times. The government is facing mounting pressure to address this, particularly given concerns over whether the UK can remain competitive in a post-Brexit world. Surely the government will have to comment sooner rather than later? 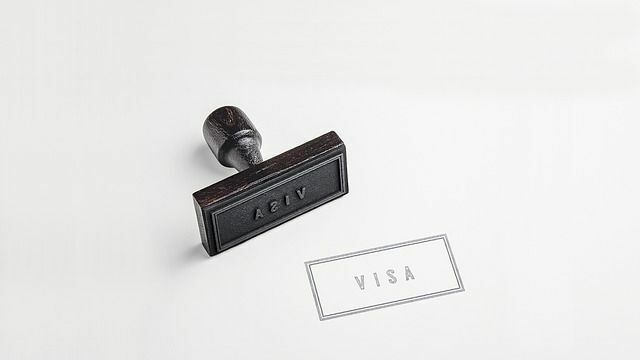 Technology entrepreneurs, investors and advisers have called for an urgent review of visa rules, warning that restrictions on skilled workers are creating a “skills crisis”. With a cap on the number of visas issued for skilled non-European workers being reached for an unprecedented fourth month in a row in March, a group representing the technology industry has warned the government that the rules are “no longer fit for purpose”.